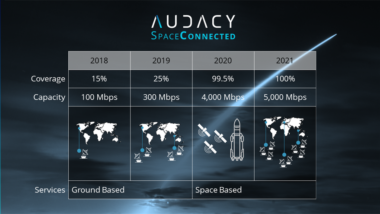 “We act as an essential interface between a heavy lift launch vehicle and a small satellite developer," said Jeanne Medvedeva, Exolaunch commercial director. 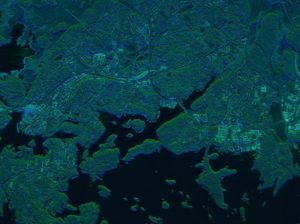 Business Finland, a Finnish trade and economic development agency, awarded a 10 million Euro ($11.36 million) grant to radar satellite operator ICEYE. 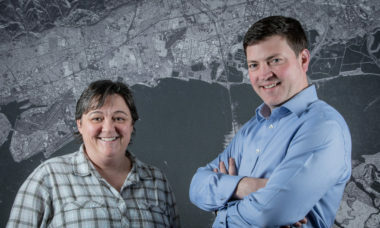 ICEYE raised $34 million in a Series B investment round, bringing the Finnish company’s total funding to $53 million, ICEYE announced May 24. 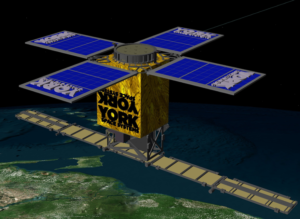 In January, ICEYE proved it could operate a synthetic aperture radar on a microsatellite. 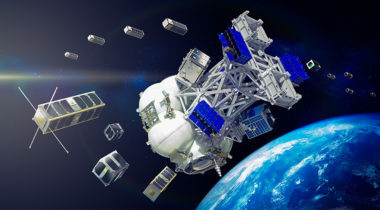 Now the company is preparing to launch a constellation. 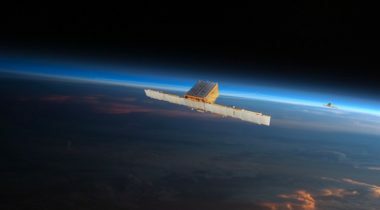 Iceye, the Finnish company flying a Synthetic Aperture Radar (SAR) microsatellite, forged an alliance with Ursa Space Systems, a firm that offers economic insights from geospatial data. 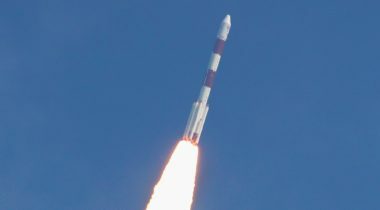 Shortly after a Finnish company successfully launched the country’s first commercial SAR microsatellite, Finland’s president signed the country’s first comprehensive space legislation. 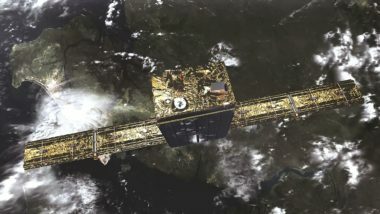 Although Iceye is best known for plans to gather Synthetic Aperture Radar (SAR) data with microsatellites, “Iceye has done and continues to do aerial SAR imagery as one of our services,” said Iceye CEO Rafal Modrzewski. 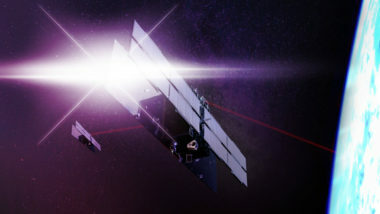 Finnish company Iceye announced Aug. 23 that it has raised $13 million to further development of a constellation of synthetic aperture radar (SAR) cubesats.